Such a beautiful day to take the family out to Orienteering. First event for Fern and I for quite some time and the very first event for Patrick. The course today was really good, i had a great time on it! Apart from the usual fight through yackas and the countless contours to cross. 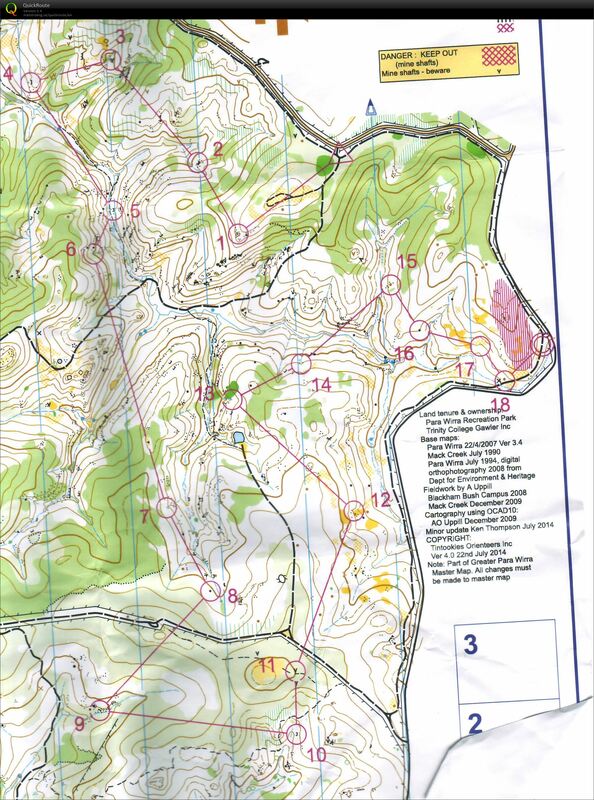 I was pretty good with my nav today too, probably some poorer route choices, eg 3-4 where i opted to stay high and skirt around the green, it was easier to push through, but probably wasted more time than necessary to skip the light green. 8-9 was a bit wishy washy as i couldn't hold a bearing and just knew not to start climbing up the other side of the valley. Horrible leg, i'm not sure if going via the track would've been any quicker. 9-10 was such a nice leg once I broke through the green into the grazed forest, it felt like some victorian terrain. It looks like the SI clock at 9 has drifted a fair bit.11-12-13 again, makes the hills and the yacka all worth it to run through such lovely forest. Had a great time. Patrick sleeping now. Fern sleeping now. Tyson Attackpointing now.Life is good. Climb on the watch showed 276m, after the correction it showed 133m, it was advertised to be 225, perhaps i was that efficient to make the climb less than advertised?